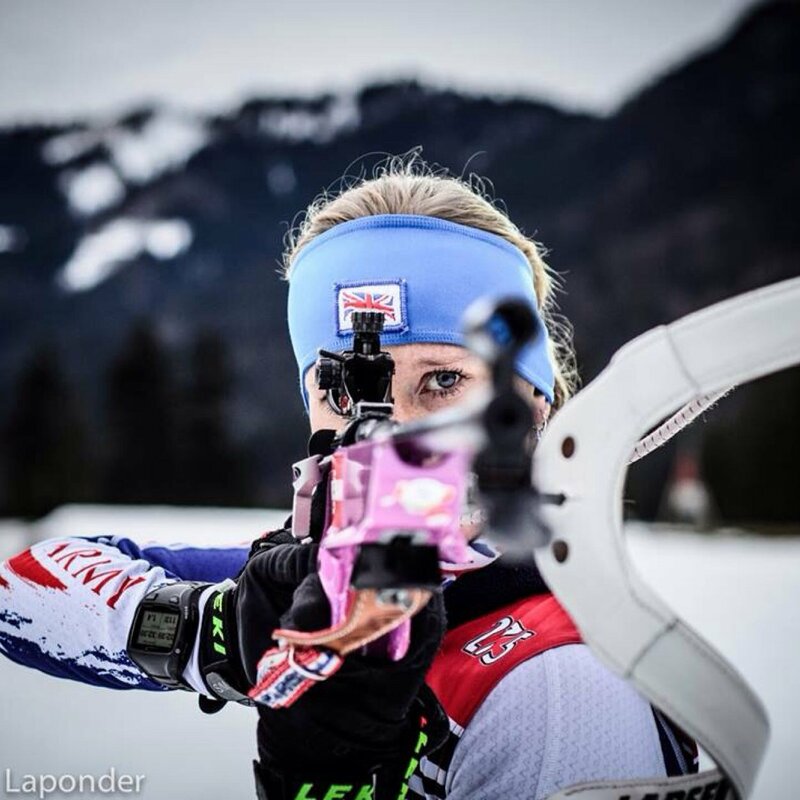 Cheile Grădiște in Romania was the recent home for the Summer Biathlon World Championships, and it was almost a “home from home” for GBR’s Amanda LIGHTFOOT who recorded the best ever GBR Summer (or Winter) World Championship results. In the Sprint she finished 8th, shooting 0-1 (0-0 would have given her a bronze medal!) and went one better in the Pursuit (1-1-2-1) to finish 7th.